Make your lip color Pop!!! Posted in LipstickBookmark the permalink. Wow! Who knew that concealer could make that much of a difference! Think I will be getting some ASAP! 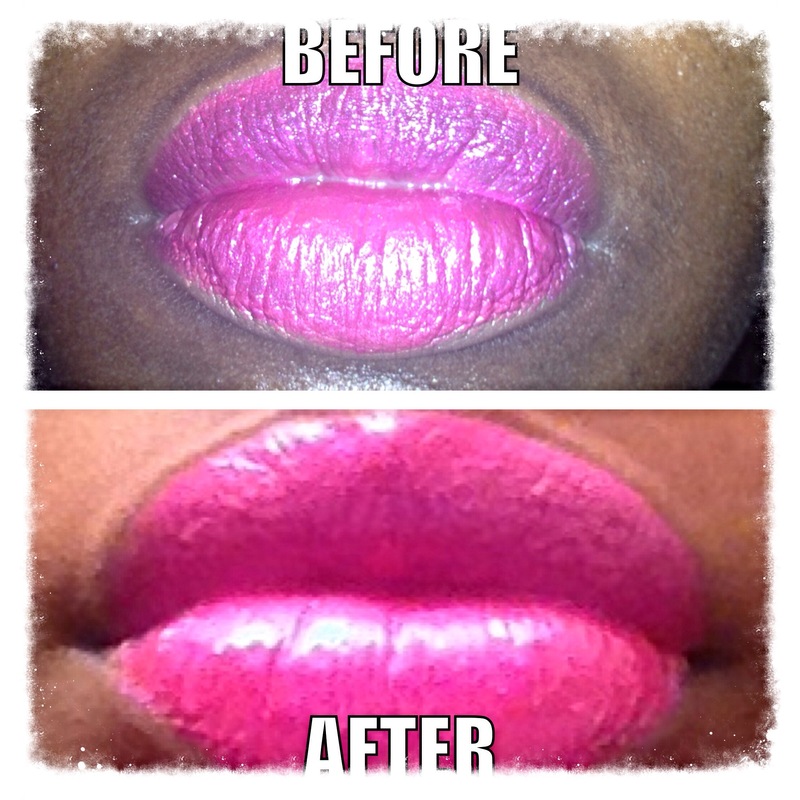 Yes it definitely makes a difference especially for your lipsticks with little pigment! !